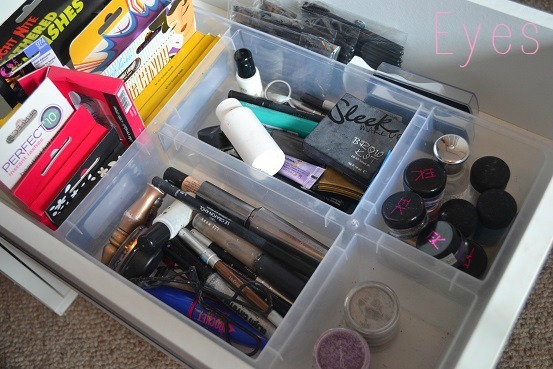 Hello Peeps, Today I'm doing a post I did about year ago a very requested post which I myself love to read, my Makeup collection and storage. 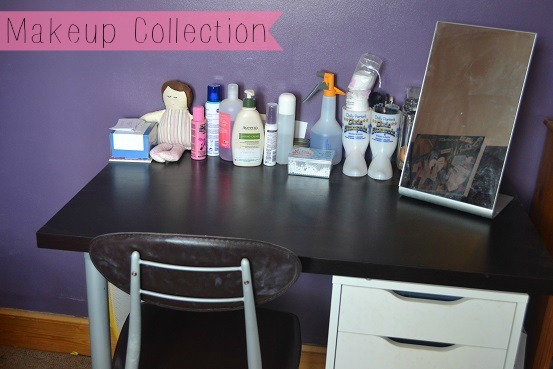 Now is it just me or dose everyone else find when they read makeup collection posts they always want to buy more makeup.... sorry if this dose this to you its not my intension. Disclamer- This post is only happaning as its been requested so much, Im not trying to brag or show off... Keep in mind through this post is that most of this makeup in the makeup I actully only use on my clients and in photo shoots and it in my draws for safe storage, I do now have a set bag so when im doing shoots the makeup I need gose into there. some of my makeup is actully in my set bag ready for a wedding. But all this makeup is bought by myself or given as a gift. So my storage and desk and mirror are from IKEA the storage is called the alixe unit and this is the small size. It holds alot of stuff and relails for around £40 I think. I have had this unit for almost a year and a half and its been moved around a million times and is still in really good condition. 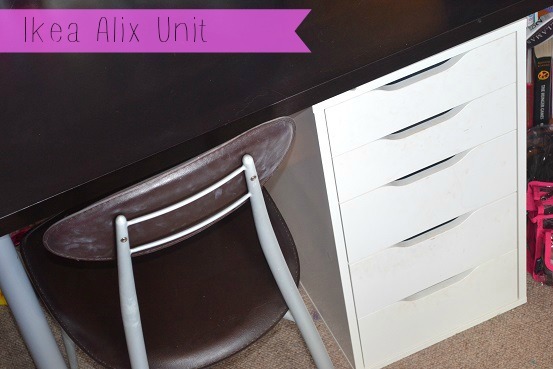 The alixe unit has 2 small draws at the top then the other three are bigger. The desk/vanity is also from ikea, i cant remember the name but it comes in many different sizes you also have to buy the legs sepretly which I know what a bummer. 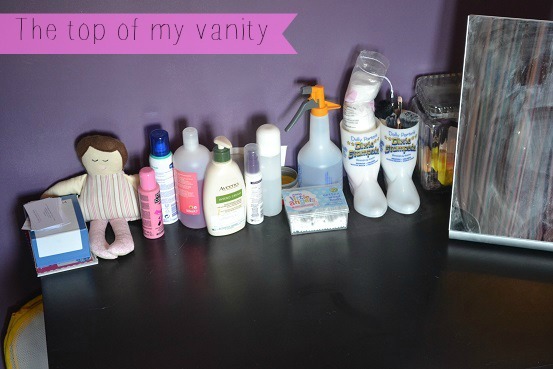 I hold quite a lot of things on the top of my storage like deodrant, moisturiser, brushes, lush stuff, and just random stuff I like there. there is always stuff added and taken away from the top but you can see in the picture what I have there right now. Now I Just want to say one bad thing about my storage and thats the desk collects dust like there is no tomorrow you can clean it then 5 minutes later is dusty again.... so anoying. 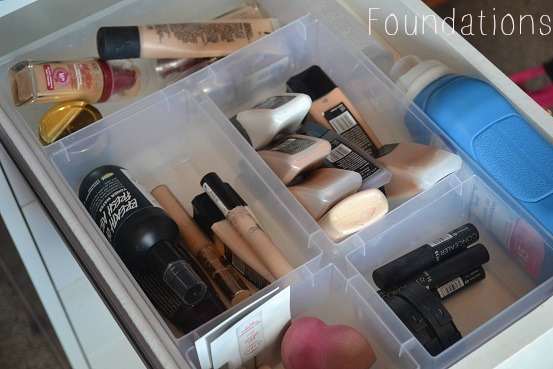 so this is my foundation and conceler draw.. the right and the back is my kit foundations and the left is my own. As you can tell most of the foundations I own are illamasqua skin base this is because the illamasqua skin base is amazing and looks so good on the skin it also photographes amazing. 3 foundations and 2 concelers are missing from this draw as there in my set bag ready for a wedding. 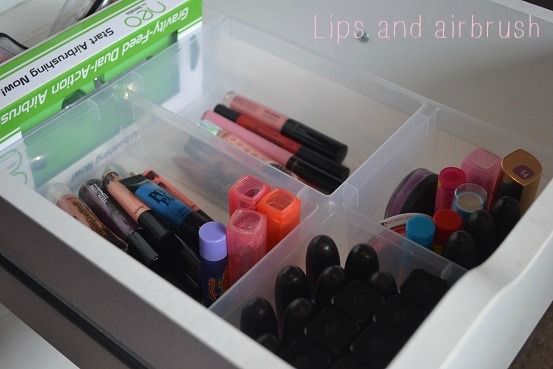 So if you go back to around this time last year and have a look at my makeup collection you will see a tiny lip draw, it has grown alot. again the system the left and the back is my kit and the right it my own. so its actully some of my airbush stuff at the back. 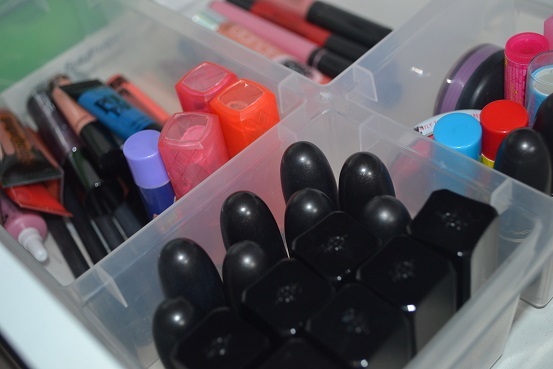 most of the lipsticks i own for both me and my kit are illamasqua and mac as there the best lipsticks I have tried. Illamasqua is great as there mostly matte shades and are crazy colours which i love the most for my photo shoots. again a few lipsticks and glosses and my other airbrush gun compresser and airbrush foundations are packed away for the wedding. so my eye draw. again the right and back is my kit and the left is mine. The glitters in my kit are mostly from eye kandy. these glitters are amazing I love them they can be used any wair on the body, I personaly am a great fan of glitter lips. 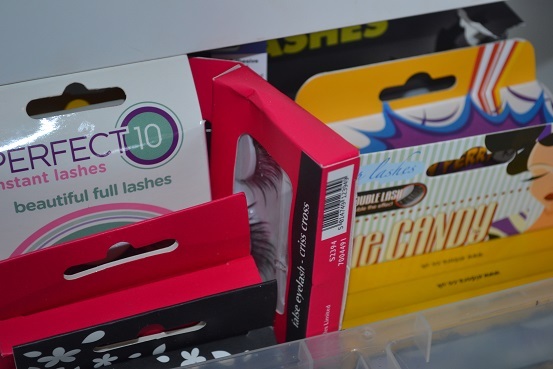 at the back is most of the eyelashes i have minuse a few pairs, as a makeup artist I need lots of lashes for photo shoots so i'm always buying more, if you recomend any wair for my to buy some good but not too expensive ones please do let me know. my favorites so far are eldora. so last but not least is my palette and rendom crap draw. 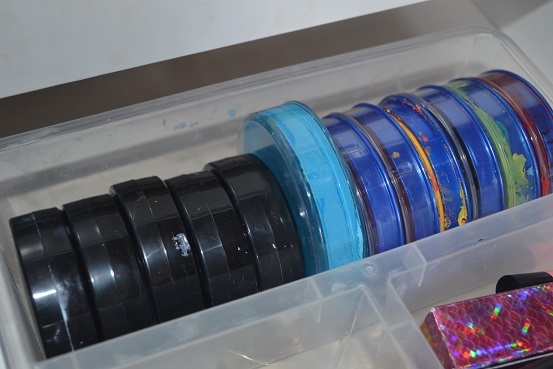 this holds all my kit palettes at the frount then at the back in a plastic tube has my own palettes. 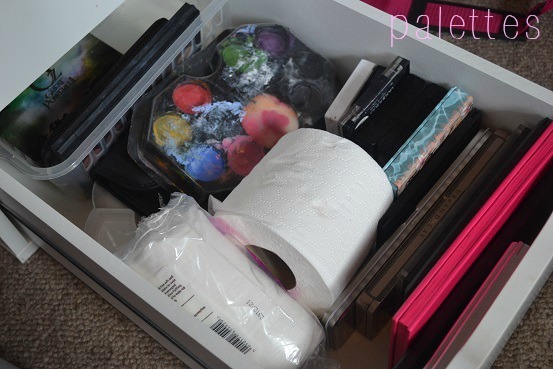 this draw als has a tolet roll in it for no aparent reason and my collage face paints. Again 2 or 3 of my palettes are in my bag ready for wedding but my favorite palettes in my kit are my suger pill palette, my kryolan uv palette, my kryolan greesepaint palette and both my mac palettes. 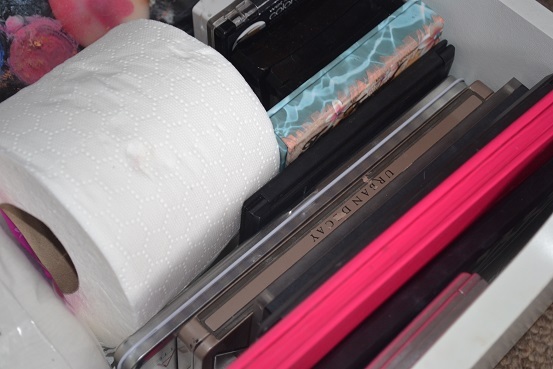 my favorites for my self are my urban decay theodora and urban decay smoked. So that is my makeup collection so far, hope to build it up some more as I really want to get some more kryolan and ben nye products. Hope you enjoyed this post. if you would like my kit brush collection let me know. I have lots of posts planned for the next few weeks as after that I dont know if I will be able to post as regualy. I love posts like this! 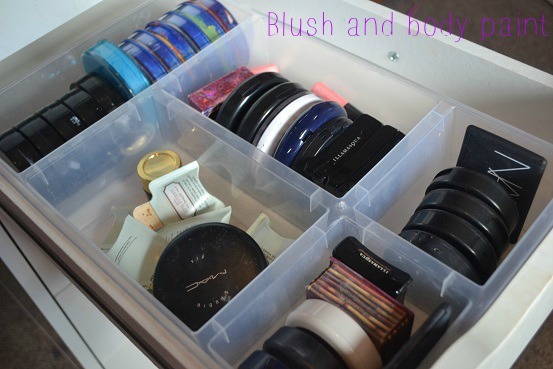 I need to sort out my make-up so bad.